The Old Mill Clubhouse was built in 1997 and stands as the premier facility in the Salt Lake County golf system. Our Banquet Room seats up to 150 guests for your special event celebrations or your golf tournament meals. 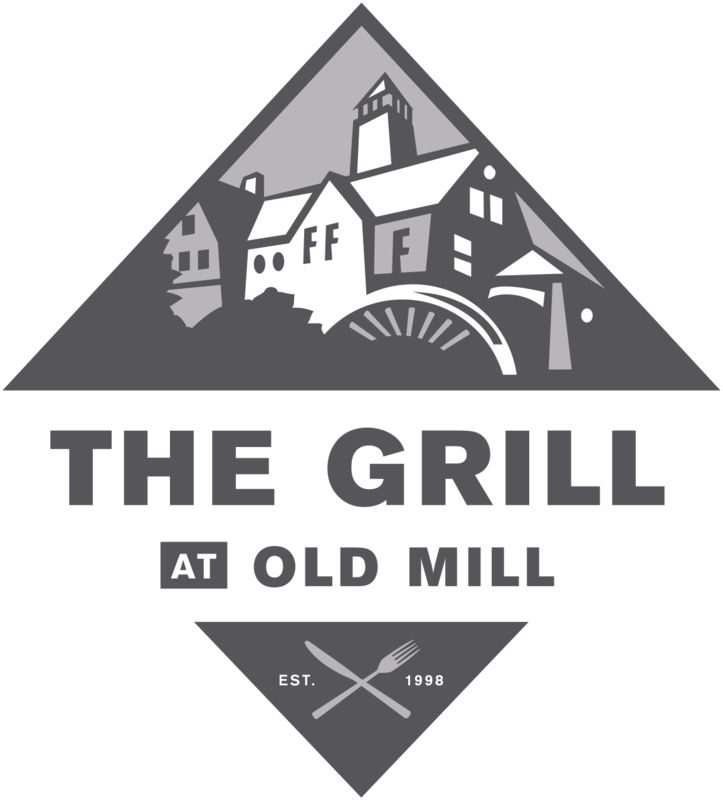 Our Old Mill Clubhouse Grill room serves breakfast and lunch (seasonally). The Grill seats 40 guests indoors and offers additional outdoor patio seating.